Students will develop skills to manage projects to successful completion through planning, organising and monitoring timelines, activities and the use of resources. This includes considering resources and constraints to develop resource, finance, work and time plans; assessing and managing risks; making decisions; controlling quality; evaluating processes and collaborating and communicating with others at different stages of the process. Students are taught to plan for sustainable use of resources when managing projects and take into account ethical, health and safety considerations and personal and social beliefs and values. What are they key concepts / principles of project management? What are the key stages of any successful project? What key qualities should a project manager / management team have? In what industries is project management essential? 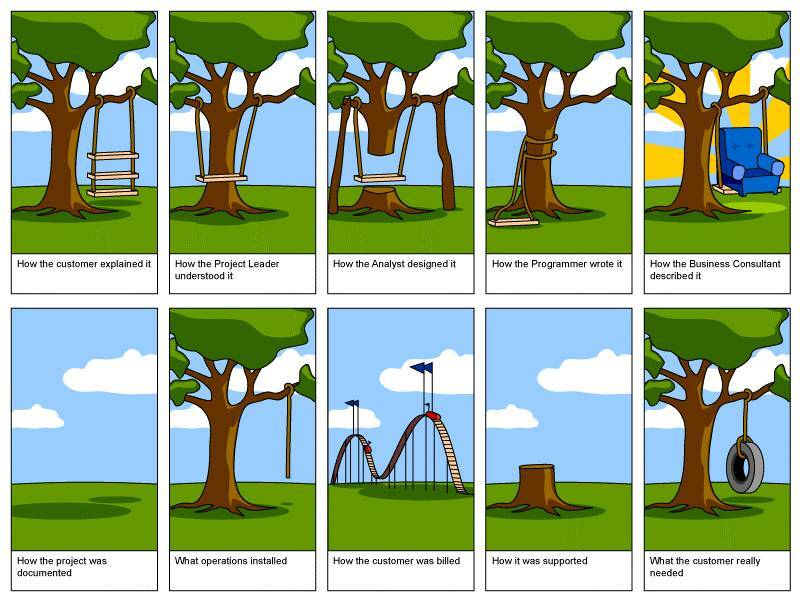 Give examples where poor project management can have/ has had a significantly negative impact or outcome. Project management is the discipline of initiating, planning, executing, controlling, and closing the work of a team to achieve specific goals and meet specific success criteria. A project is a temporary endeavor designed to produce a unique product, service or result with a defined beginning and end (usually time-constrained, and often constrained by funding or deliverables) undertaken to meet unique goals and objectives, typically to bring about beneficial change or added value.The temporary nature of projects stands in contrast with business as usual (or operations),which are repetitive, permanent, or semi-permanent functional activities to produce products or services. In practice, the management of these two systems is often quite different, and as such requires the development of distinct technical skills and management strategies. A Project Manager is a professional in the field of Management. 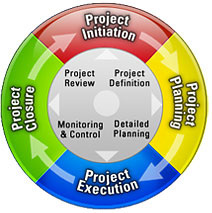 Provides some rules, processes and tools for project planning and project management. Huge online community of Project Managers offering over 12,000 how-to articles, templates, project plans, and checklists. 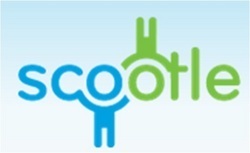 Click on the Scootle image to get the search results for resources about Project Management within the Scootle database. You will need to login to Scoolte to access them.